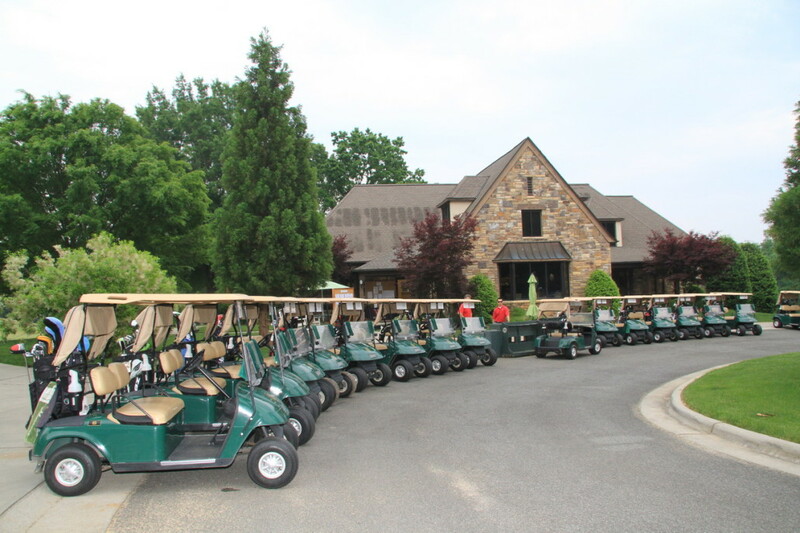 The National Senior Amateur Hall of Fame Golf Tournament is held during the third week of June each year. 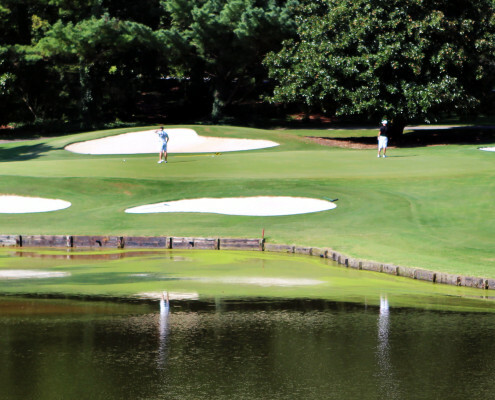 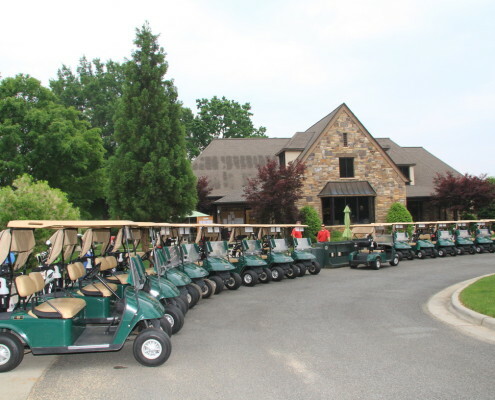 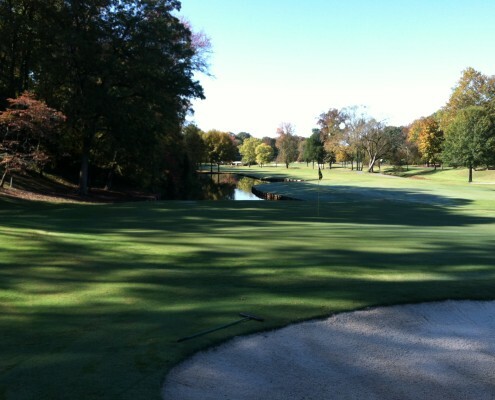 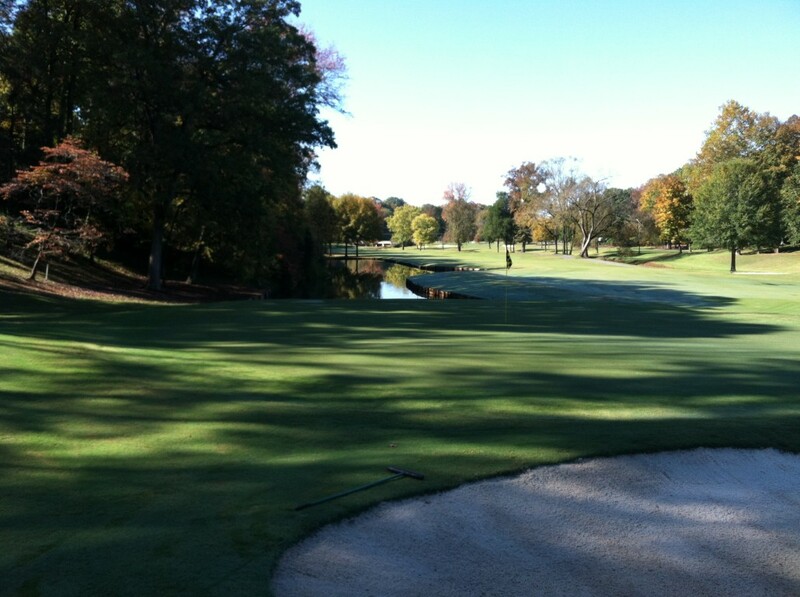 Tournament play is held at the High Point Country Club – Willow Creek Golf Course facility in High Point, North Carolina. 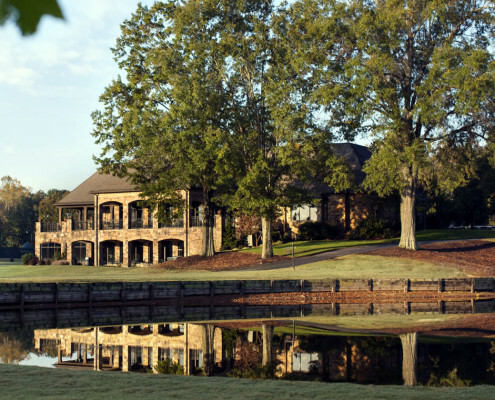 The tournament is considered to be one of the top 3 senior amateur championships in the U.S.A., recognized by Golf Digest and draws top ranking senior amateur players each year. 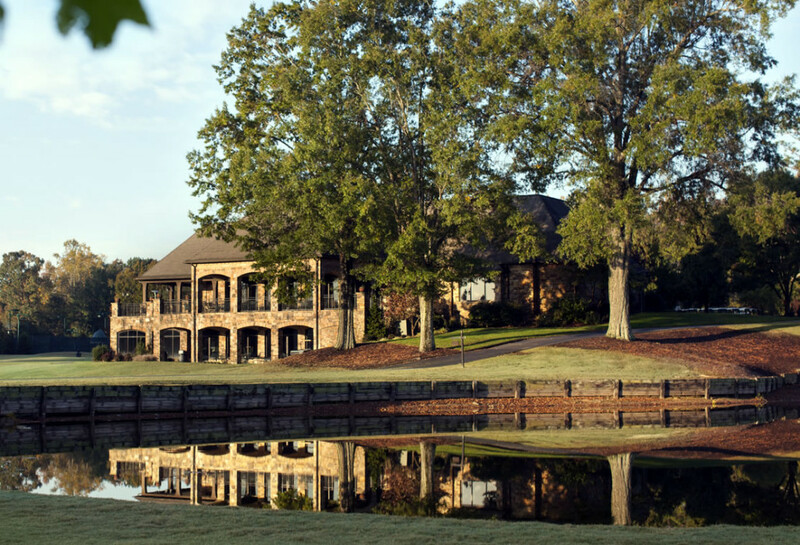 Finally, for the 19th annual championship in 2002, the Tournament Committee has taken the advice of our friends and renamed the championship the NATIONAL SENIOR AMATEUR HALL OF FAME.